C-Taper 95, made for Japan, North America approved. 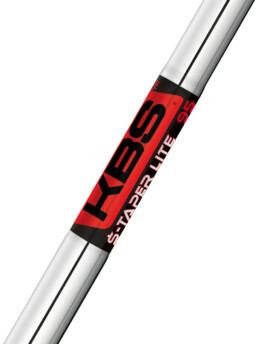 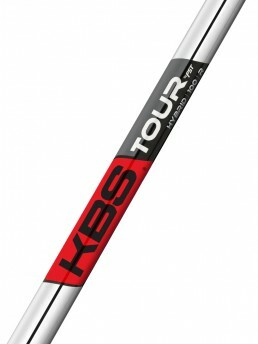 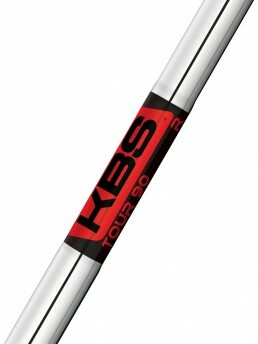 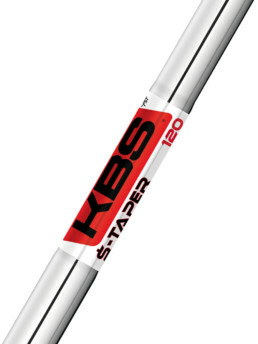 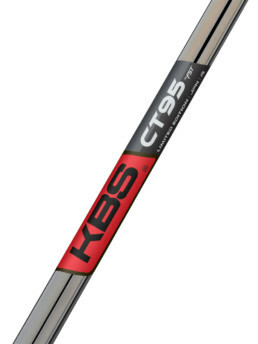 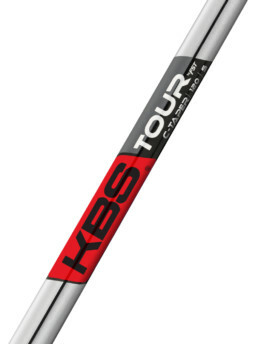 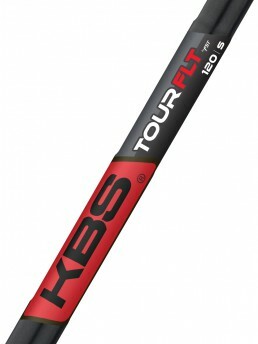 The KBS C-Taper 95 Tour is a lightweight high launch, high spin performance golf shaft that is the first KBS Golf Shaft specifically designed for the Japanese market, now available for North America. 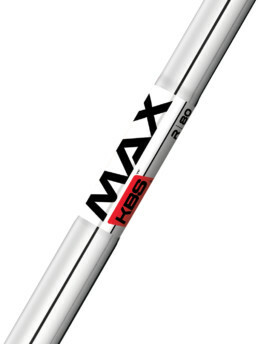 *Information compiled from independent robot facility tests comparing to DG.